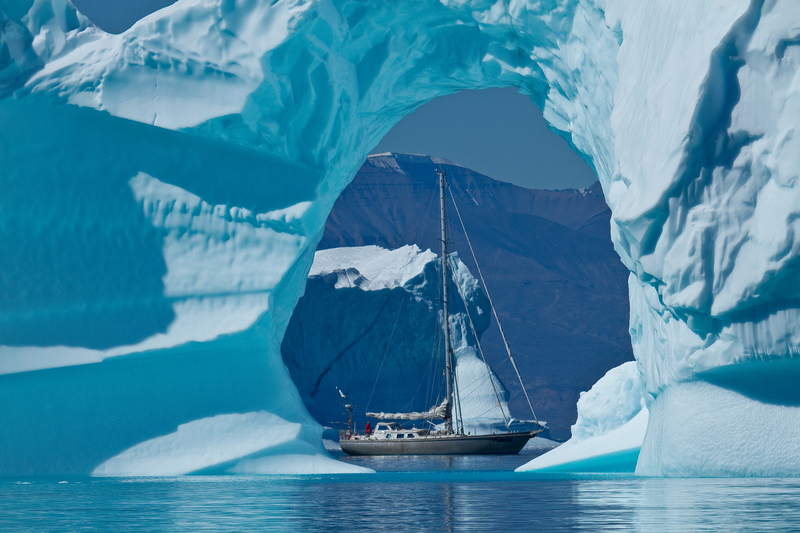 The Hutting 54 ‘Polaris’ is a custom-made Hutting yacht but specially designed and made for even the most extreme travel destinations of the customer. 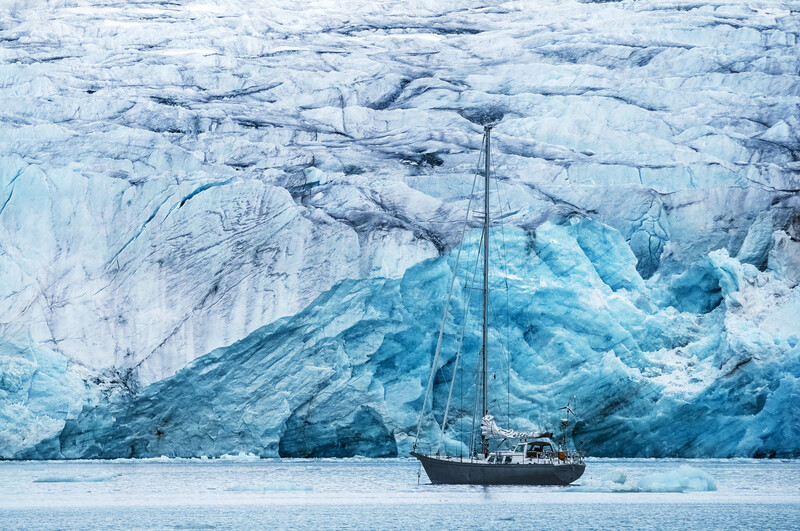 Freezing the yacht in the ice off the coast of Greenland for months was just one of those extreme destinations. 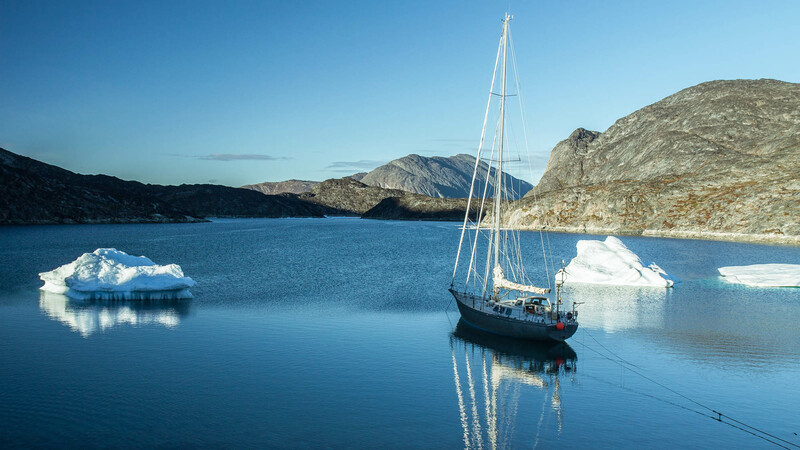 For many years in a row, Martina and Michael Haferkamp have traveled with their Polaris, sailing into areas like Discobay in Greenland, the Newfoundland waters off the coast of Canada as well as the Icelandic waters. 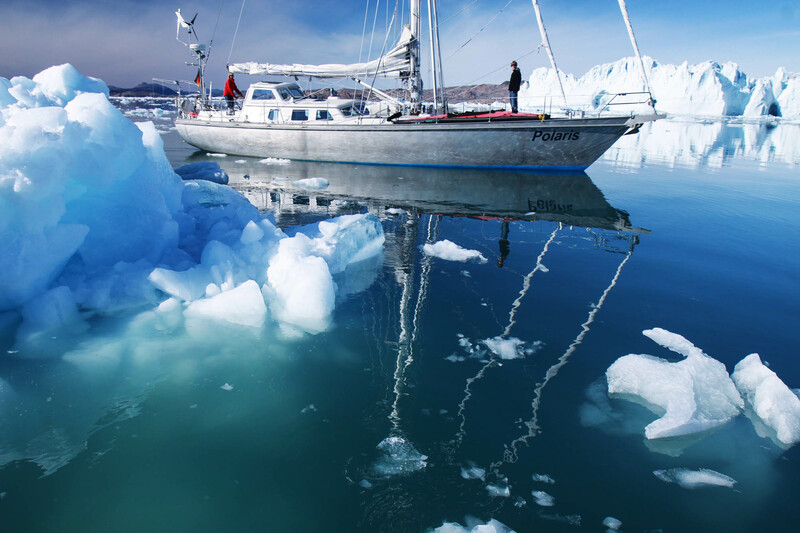 For this reason, extra features are added to both the interior and the exterior to make the sailing in extreme climate conditions as safe and comfortable as possible. 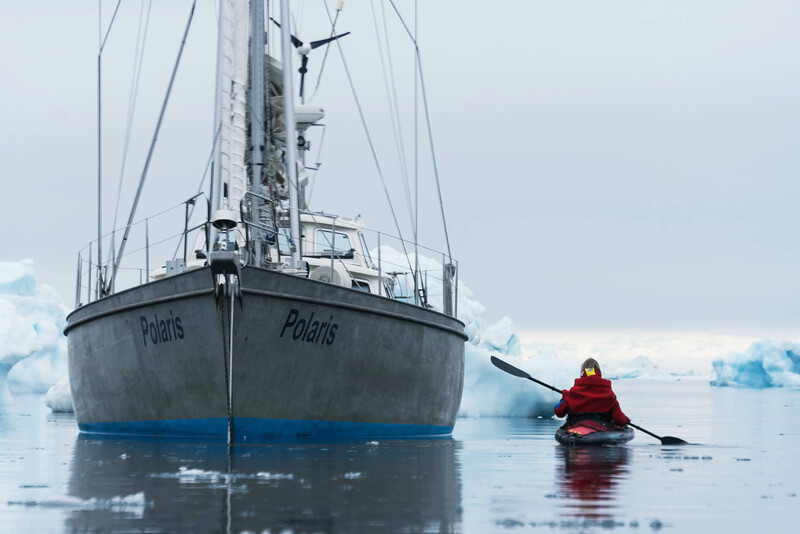 The Polaris has an unpainted, skinned aluminium hull. Paint coating is not required on the aluminium we use. In addition, the Polaris has extra storage capacity for food, water and fuel. 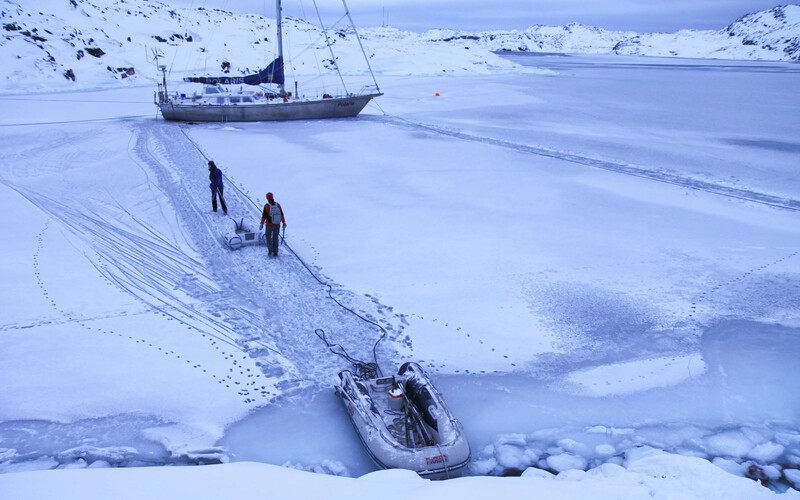 For example, the yacht has a tank capacity of approximately 3000 L diesel, special insulation material and a double heating system that has been used to ensure comfortable conditions even at temperatures of minus 40 degrees Celsius. Furthermore, the yacht has a light and open interior to compensate for the dark climate in which they usually travel and live. 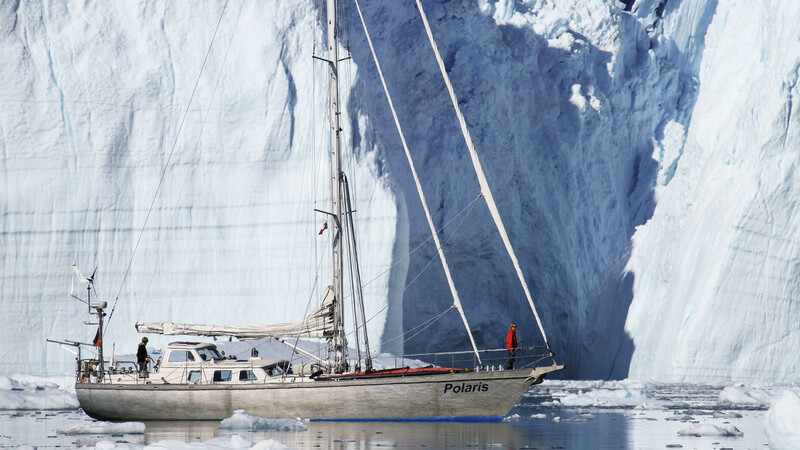 The Polaris has a pilot house which makes it easy to sail from inside. 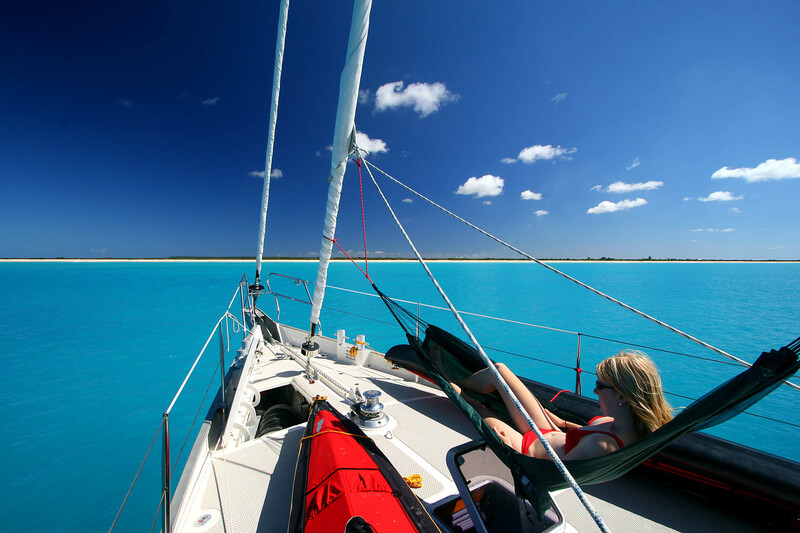 Also for optimizing the sailing qualities it is beneficial to have a lightweight interior. 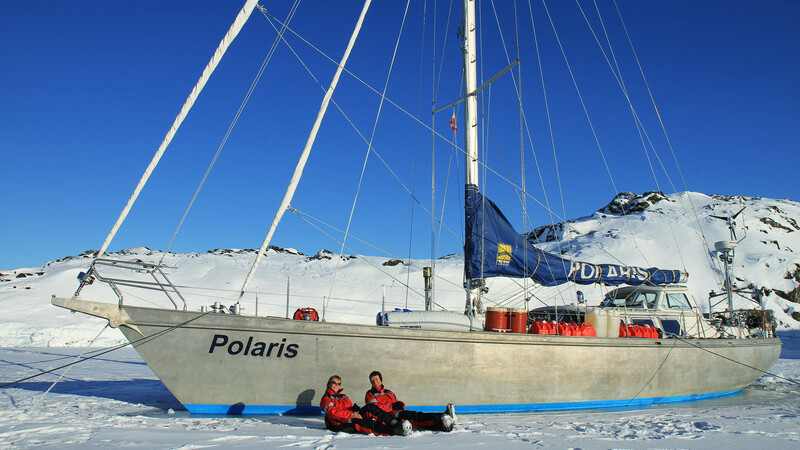 For 12 years now, Martina and Michael have been traveling with their Polaris. 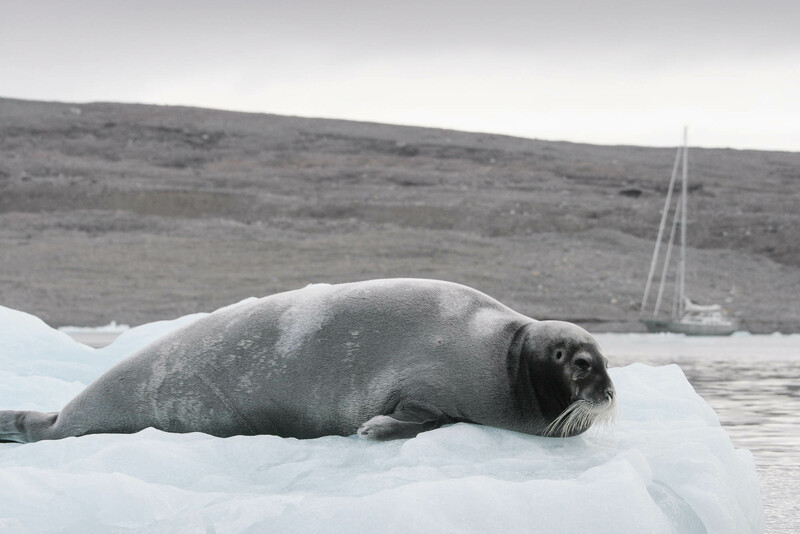 During their period “inside the ice” in Greenland, they have had many times contact with the local population. 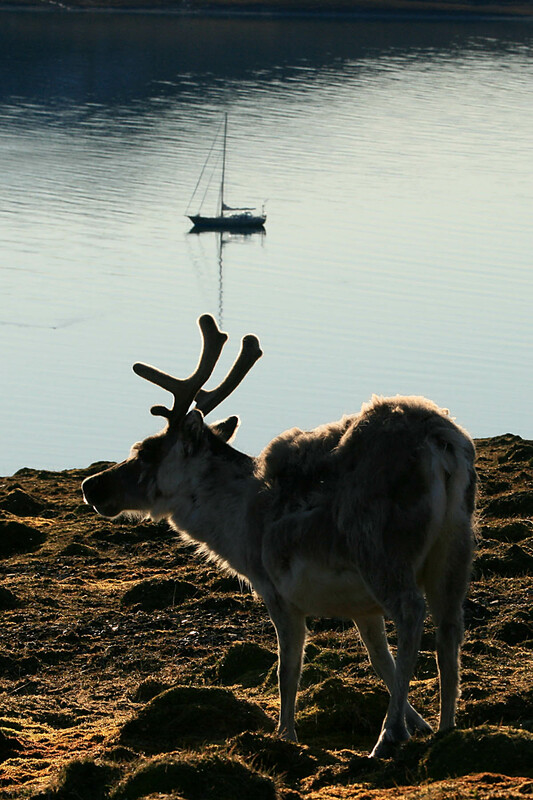 All these journeys form a beautiful and inspiring blog full of stories and photos of their travels. Definitely worth checking out. 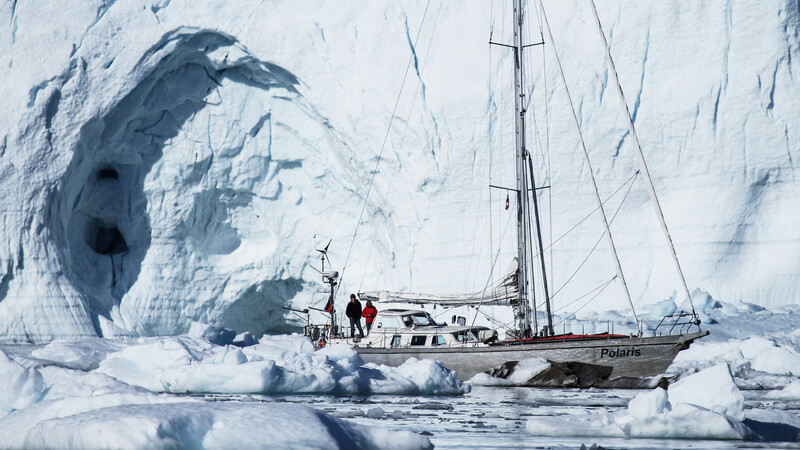 The Polaris is known is seen by professionals as a good example of a perfect long distance cruiser. Click here for reviews of the Polaris by: Morganscloud and Ocean Navigator.com. 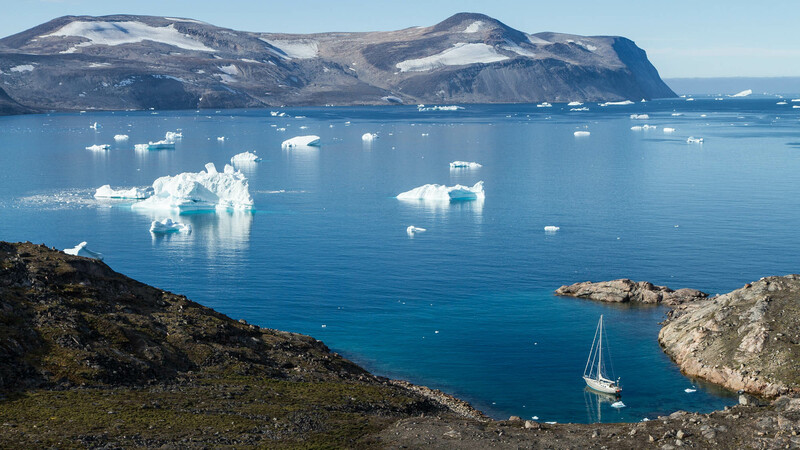 At this moment the explorer sailing yacht is at the yard in Makkum after the aluminium hull got damaged by a Fishing trawler. Read more about the reparation here. Click here for the blog of Martina and Michael Haferkamp. For more information about the Polaris and the project opportunities with Hutting Yachts, feel free to contact us.